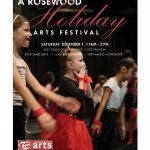 Rosewood Arts Centre organizes many big events every year. 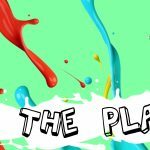 Here, you'll find out more about Art on the Playground, A Rosewood Holiday Arts Festival, SuburbiCon: A Comic Creator Expo and Comic Book Studio Day! 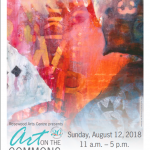 For details on Art on the Commons visit its homepage! Kettering Children’s Theatre performances are every Spring and Fall; view the program page for details! Saturday, May 11, 2019, 11 a.m.-3 p.m.
Sunday, August 11, 2019, 11 a.m. - 5 p.m.
Saturday, October 5, 2019, 10 a.m.-3 p.m.
Saturday, December 14, 2019, 11 a.m.-3 p.m.